Looking for unique AND politically correct gift ideas? Buying gifts for coworkers, your boss or vendors can sometimes result in awkward moments, lots of debate on what to get and overall confusion. And most of the time, getting too personal sends the wrong message. Gifts are one thing but what about holiday celebrations? Do you ignore them? Which ones are politically correct to celebrate? Whether it is a gift for your boss or celebrating a holiday, more often than not, giving a small thoughtful gift or card is better than not doing anything at all. But don’t you worry, we’ve got you covered. Is a beloved small business owner on your holiday list? Can’t decide what gift to get him or her? 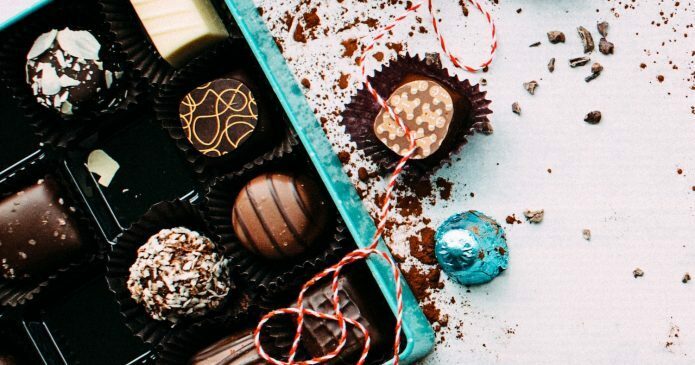 We’ve put together 21 unique gift ideas for the multi-tasking, sleep deprived, and over-caffeinated small business owner on your shopping list. Some cool, some crazy, some useful and some just plain ridiculous. 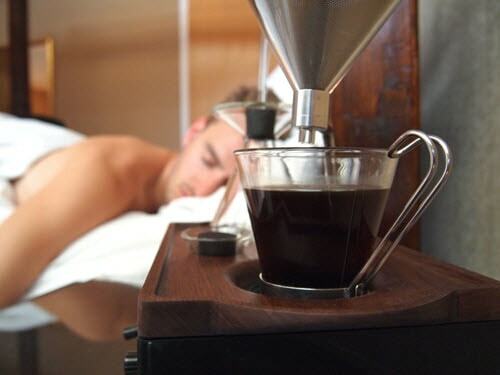 Coffee Brewer and Alarm Clock. The best gift ever! Good morning sunshine. Thanks to Pinterest and other secret sources, here are 21 awesome DIY and inexpensive gift ideas to thank your boss. Who knows, they may even get you that raise! 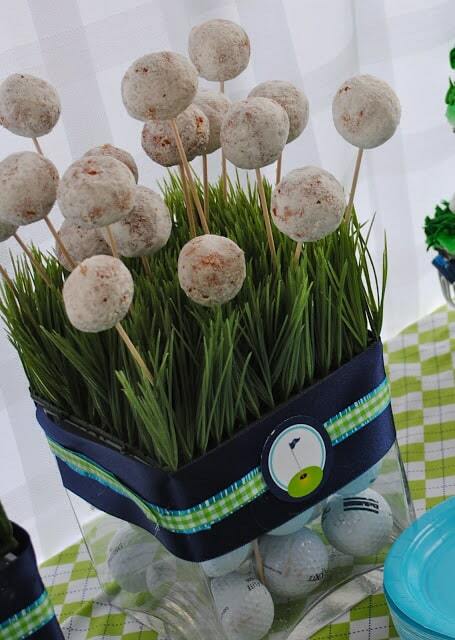 Donuts, Wheatgrass & Golf. These three go together like…but seriously, who doesn’t like donuts? Are you in desperate need of last minute white elephant gift inspiration? We’ve put together a seriously crazy list of gifts that only your co-workers would love or hate. You pick! 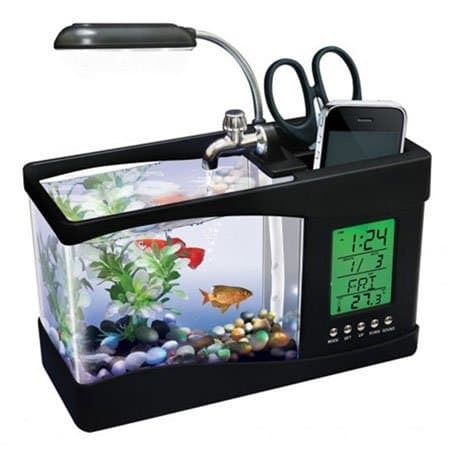 Desktop Aquarium ($24.55): Anyone can put a pencil holder on a desk – why settle for that when you can have something infinitely cooler, like this USB-powered desktop aquarium. Did you know that quietly watching fish swim eases stress, and may offer a means of treating high blood pressure? Hum, how SMART and relaxing is that? 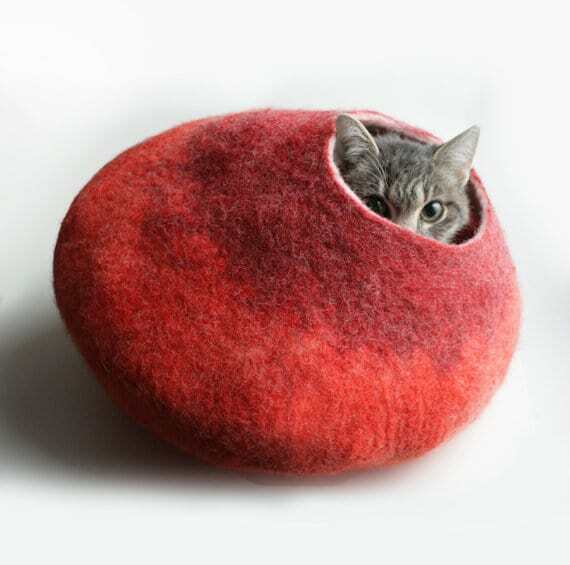 Scroll to the bottom of this post to find some of the best present ideas for your cats, all of which are sure to make them forget about their travels — or at least, amuse you. We’ve put together a list of some crazy things you could get away with saying to your boss, some things you probably should not say and then a boring list of politically correct things to say to your boss, clients or small business associates. Pick the one or two you like best and file the rest under “G for garbage”! 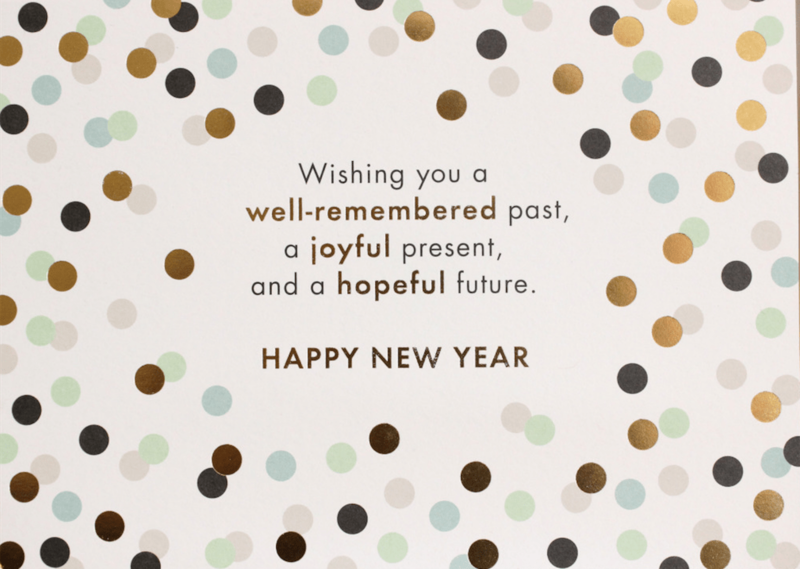 This is the most politically correct card I could find. The subtext: I’m eliminating the possibility of offending anyone including your wife because who doesn’t celebrate The New Year!? With headlines like Sitting is the New Smoking: 4 Simple Tips to Avoid the Negative Side Effects, it’s not new news that sitting all day at work (or home) is killing us. Here are seven fabulous standing desk gift designs from around the world that will change your life. The Level: Starts at $289. 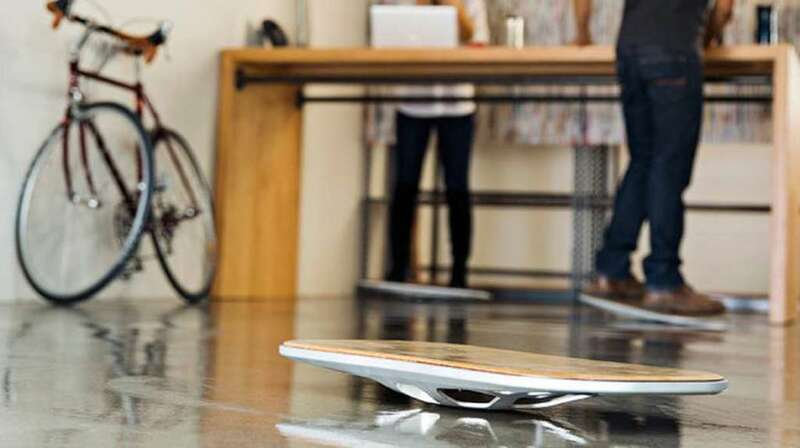 First came standing desks, and then treadmill desks, now say hello to surfing desks.